What Does a Personal Injury Attorney Do? Personal injury covers any physical, emotional, or mental injury due to another person’s negligence or wrongful act. Automobile accidents are where most personal injury cases arise but personal injury law covers a variety of specialty areas. A personal injury attorney provides legal representation for victims against those who committed negligence or wrongful acts that injured them. However, not all personal injury attorneys are experts or qualified to handle your case. If someone thinks they have a personal injury claim, it’s important they choose their legal representation wisely. 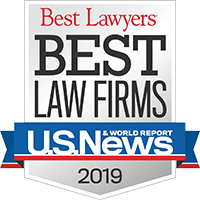 Check out the history and successes and credentials of a firm and individual attorneys because filing a personal injury claim is a very complex process. Also, not every personal injury case is winnable due to proof of negligence. The plaintiff must prove that the defendant had a duty to uphold to protect others from harm or unreasonable risk. The defendant did not uphold that standard when it was their duty. 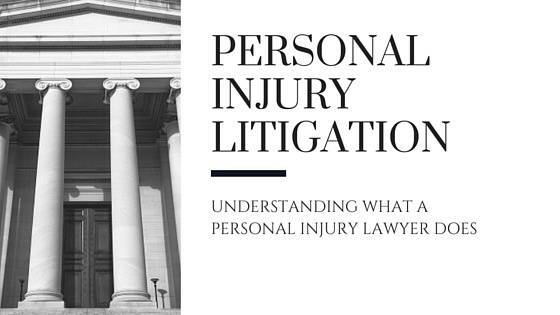 The personal injury attorneys must prove that the plaintiff was injured because the defendant did not uphold the standard. There must be proof that the plaintiff was indeed injured. Recovery of damages however, can get tricky as each state has its own statutes. That’s why it’s important to speak with an experienced personal injury lawyer who is expert in leveraging and navigating with state law in regards to your case. It’s imperative to choose your personal injury legal representation wisely. Our team of Florida personal injury attorneys understands the financial implications of an injury well beyond the injury date. We are committed to fight for the maximum compensation available to adequately cover both the injury and future financial impact of the injury. If you or a loved one has been injured because of another party’s negligence or wrongful act, contact our West Palm Beach personal injury attorney office at 561-684-2500 or toll free at 888-666-0523. ← Florida Personal Injury Attorneys Answer: Can I Sue a Doctor? Babbitt & Johnson P.A. was the first law firm in Palm Beach County to win a million-dollar verdict. Ever since, our Florida personal injury team has been handling, and prevailing in, some of the most challenging and sophisticated legal matters in the state of Florida.